Want to Waste Less Water? 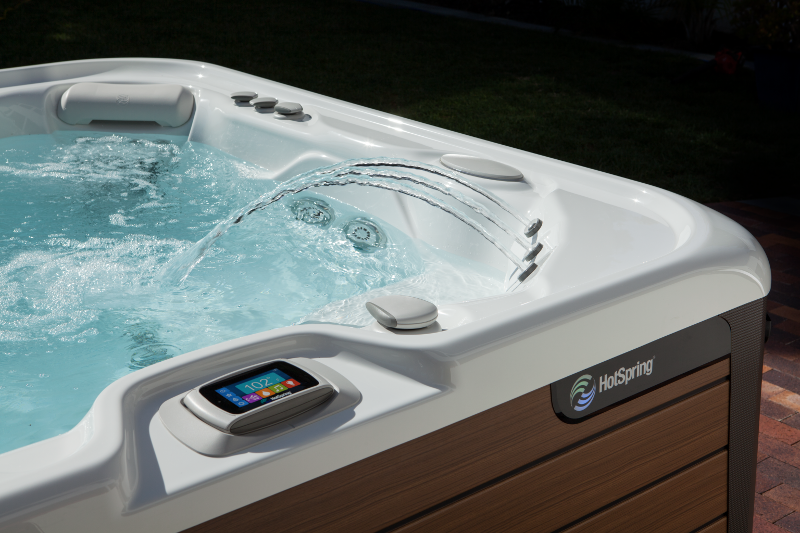 Use Your Hot Tub! 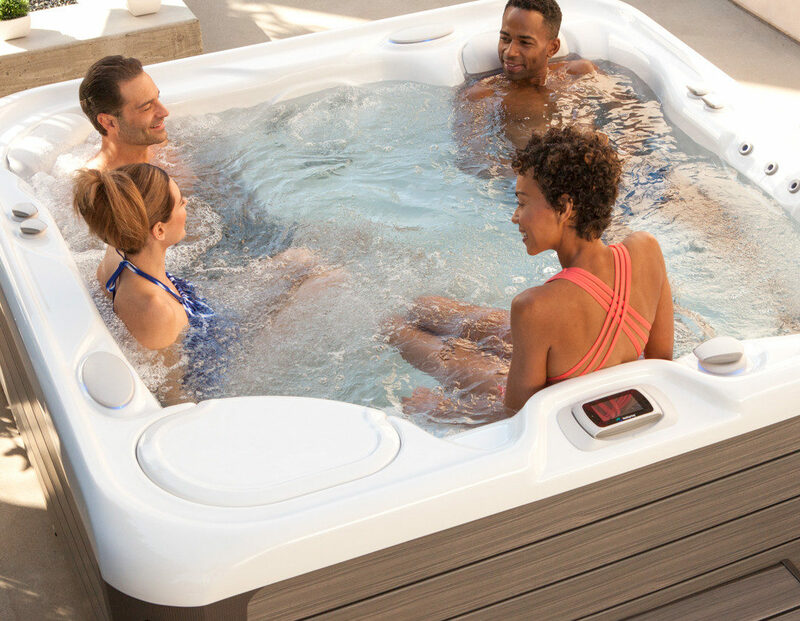 Make your New Year’s dreams & goals in the hot tub! Big Green Egg For Yummy Peach Cobbler For Thanksgiving!